"Wakin' up is the hardest part..."
Tonight I'm performing a piece at Wild Wild Westie (a dance event in Dallas, TX) that means a lot to me. 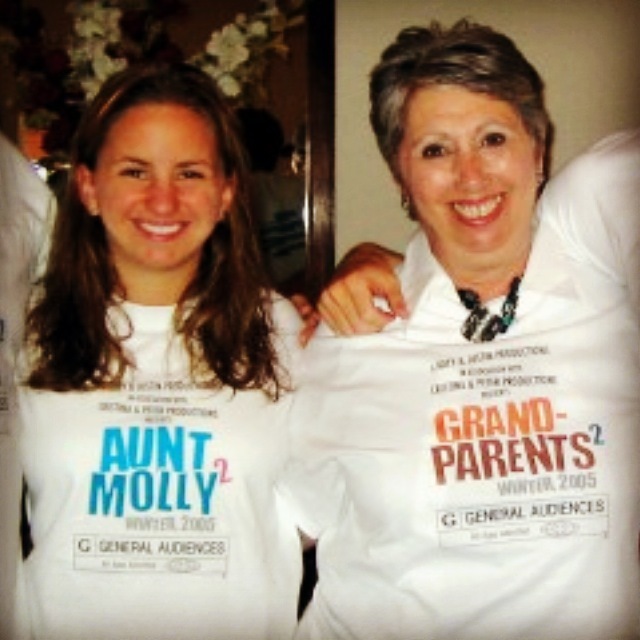 It's about my mom, and specifically--about that moment when I found out that she had passed on. Personally, this has been a stretch to not only choreograph and perform my first solo piece, but to also open up and connect with anyone else who's lost someone close--and to use dance as a vehicle to express that feeling, when words sometimes can't do it justice (and we all know how much I love the written word... ) At some point, we'll all have to confront that moment (or perhaps we already have, and some of us have faced that moment many times--myself included), and this is a piece to touch that moment: the morning after, as I woke up and tried to remember if it was just a dream... Only to realize that it was real. And that moment that I feared most actually. did. happen. So as nervous as I am to go out there tonight, I'm reminding myself to just focus on BEING. It's not actually about me at all. It's about conveying an experience, a moment...and no, it doesn't have to be pretty, and no it doesn't have to be perfect. It's about taking off the mask, connecting, and letting others in--cause that's where the real healing takes place. Thank you mom for the inspiration, and for allowing me to see how much I care for you by how much it hurt to see you go. I'm grateful to know that our relationship continues to this day, and will continue to grow as I become increasingly grateful for the foundation you've laid in my life. I love you mom! I just finished putting my "mom" piece on the floor for the first time tonight. I was "in it" and genuinely cried at the end. Barely remember it, actually--just the feeling of being out there and afterwards. And I must say, I'm so grateful for my Dallas family for their encouragement and support. I wouldn't want to perform it in front of any other group first. Tears all around, lots of "I love you's." I'm feeling so grateful, peaceful, and filled up full. Thank you guys from the bottom of my tear-streaked heart.